They help us explore where faith meets life, develop pastoral care for each other, deepen our discipleship, and a whole lot more. Some meet in houses, others at the church. There are groups that meet on Sunday, Monday, Tuesday, and Thursday evenings. There is a Ladies’ Bible Study on Wednesday mornings and the Thursday Fellowship meets on Thursday afternoons. Each group has a different style so we suggest that you try a few out and see which one suits you.  For more information call the church office on 01332 365045 or email office@lmclife.org.uk call in and pick up a leaflet from the rack in the entrance area.